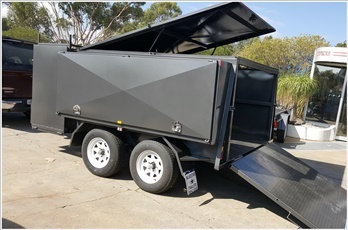 If you’re looking for mowing trailers for sale in Melbourne, don’t go past the great models on offer at Blue Star Trailers. We have a wide range of lawn mowing trailers for sale in Melbourne, and when you buy from us, you can expect a variety of fantastic features. 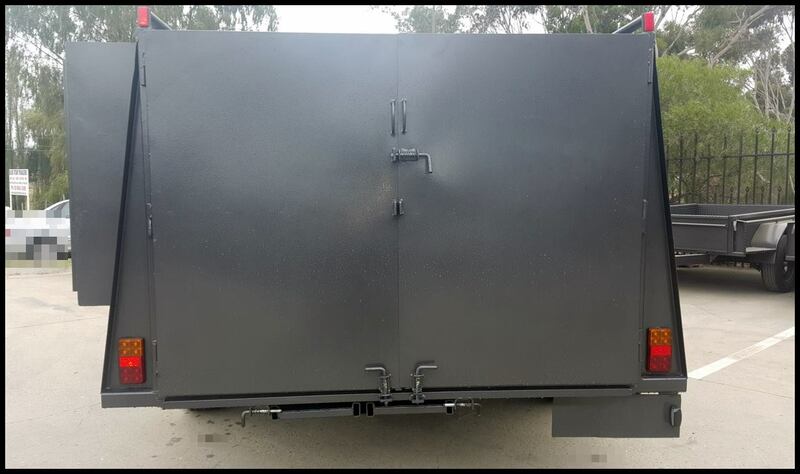 All of our mowing trailers for sale in Melbourne are made from the highest quality locally sourced steel, come fully primed and sealed, and have optional extras available. 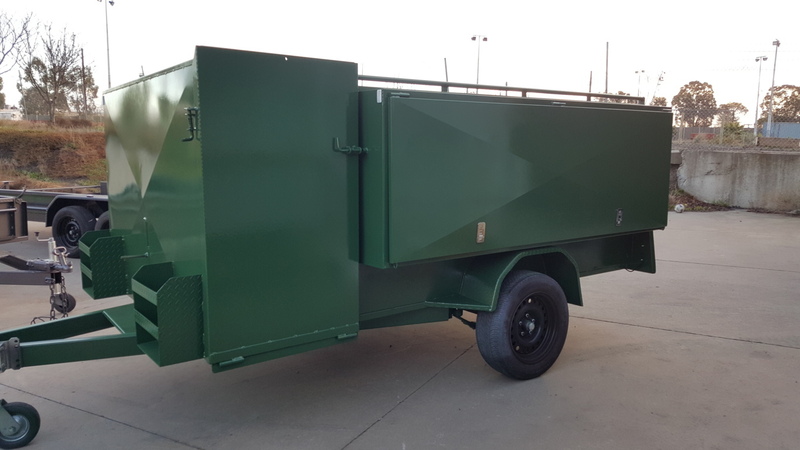 If you’re looking for a lawn mowing trailer for sale, call Blue Star Trailers today on (03) 9042 4390 and one of our staff members will be happy to help you find the right model for your specific needs.